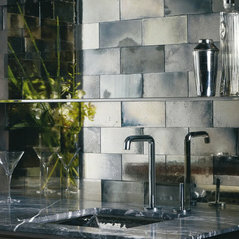 Traditionally hand-silvered, bespoke mirrors, glass and tiles made in England and shipped worldwide. 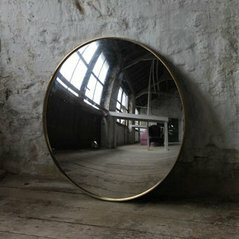 Antiqued Mirror is a small, family run business with over 30 years of experience. 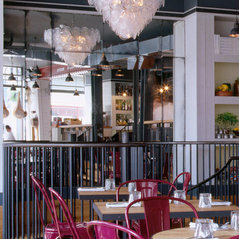 We use traditional techniques to make different, subtle antiqued mirror finishes for a variety of installations to suit Interior Designers, Architects and Private Clients' requirements. 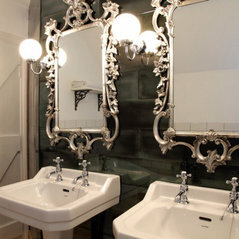 We silver glass, restore antique mirrors, provide glass, from toughened to bevelled, cut and hand-silver it offering a variety of different traditional antique finishes. 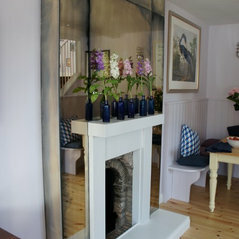 Our hand silvered mirrors are difficult to find anywhere on the market and have had a fantastic response. 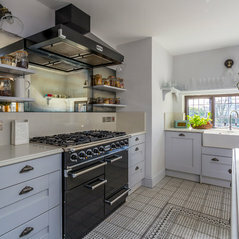 They add more character and warmth than any harsh modern mirror often found on the market that are aged by applying chemicals on the back of the glass. We've supplied thousands of square metres of our mirrors around the world from Ireland to Dubai and we were pleased to recently send some off to Downing St. Our mirrors can be seen in palaces and in lavatories, and in one circumstance both at the same time! Commented: Antique mirror glass splash backWe make bespoke, hand silvered, antique mirror splash backs to suite your requirements. 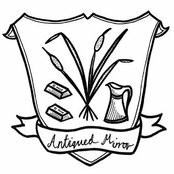 Have a look at antiquedmirror.com and hopefully we can help!